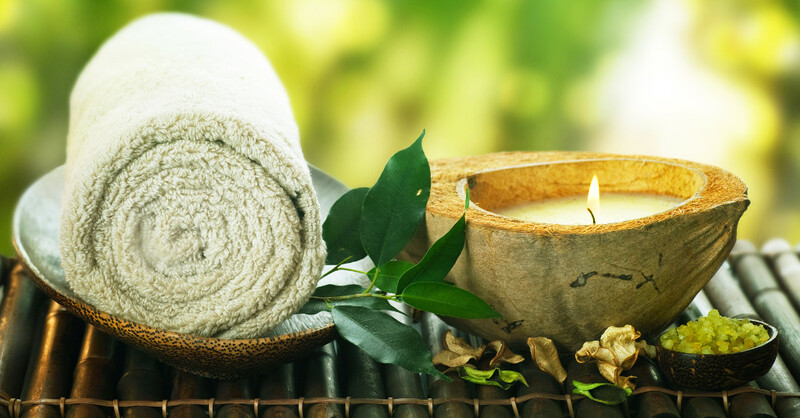 We offer Acupuncture, Chiropractic, Massage Therapy and Reflexology, as well as herbal and nutritional counseling. Thank you for visiting our website. If you have been wondering what Acupuncture and Oriental Medicine can do, you have come to the right place. King’s Acupuncture & Wellness Center has served Buffalo and surrounding areas for over 30 years. During this time, we have relieved pain, promoted healing, helped stop addiction, helped couples conceive and other health issues for more than 97,000 patients. 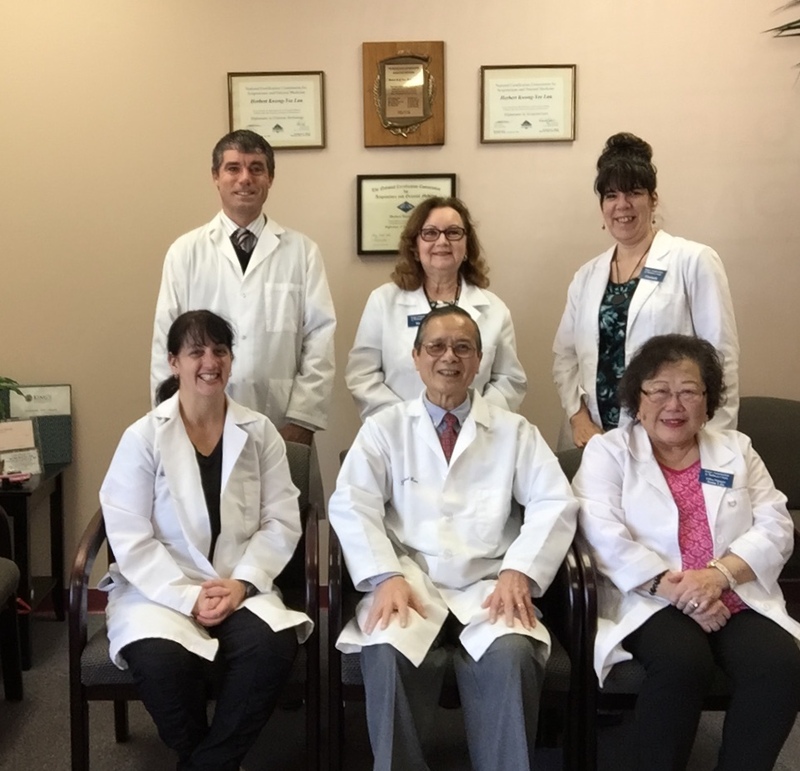 Dr. Herbert Lau, a New York Licensed Acupuncturist, has the highest credentials in Acupuncture and Herbology and is rated one of the area’s leading acupuncturists. Since acquiring the practice in 1999, Dr. Lau has personally received over 190 letters from grateful patients testifying to the effectiveness of Acupuncture and Oriental Medicine and its positive impact on their health. See Testimonial link to read these letters. King’s Acupuncture & Wellness Center offers Acupuncture & Oriental Medicine, Reflexology and Reiki. Reiki is a centuries old Japanese technique used for relaxation and healing. We also offer herbal and nutritional counseling and have a variety of Chinese herbal formulas and many quality nutritional supplements available. Please e-mail or call us, we are happy to answer any questions you may have. Our email address is Kingsacupuncture@verizon.net and our phone is 716-688-1768. It is our honor to serve you. Click here for the latest King’s Acupuncture QUARTERLY Newsletter. 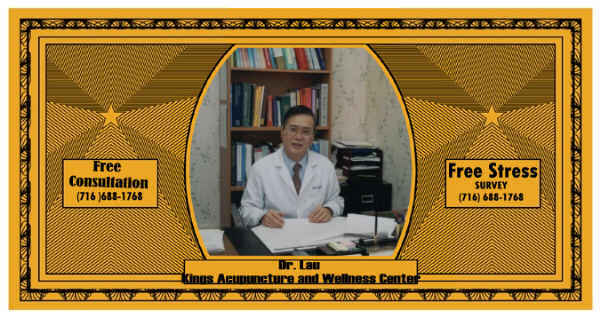 A coupon for a free consultation at King’s Acupuncture can be printed here and literature is always available. If you are interested to make an appointment, please Contact Us.